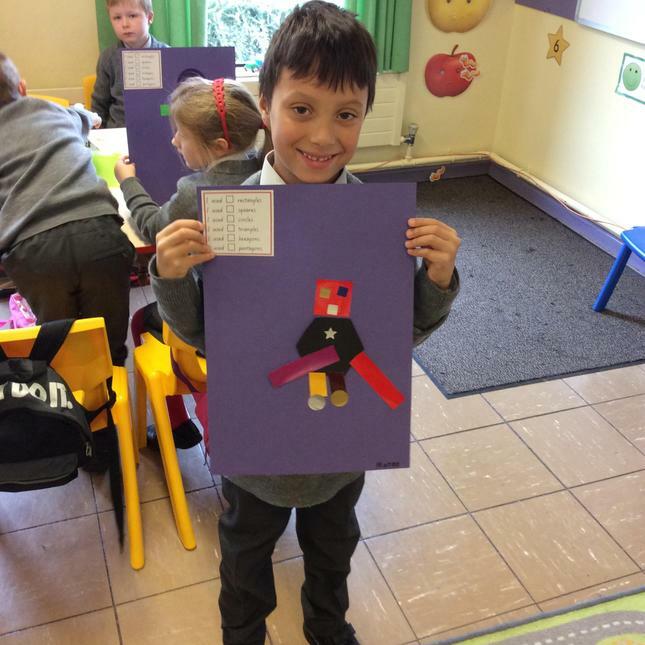 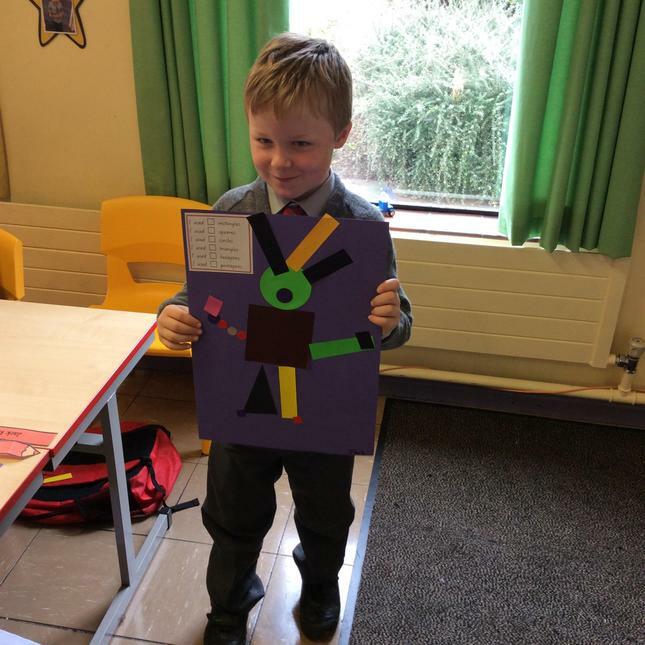 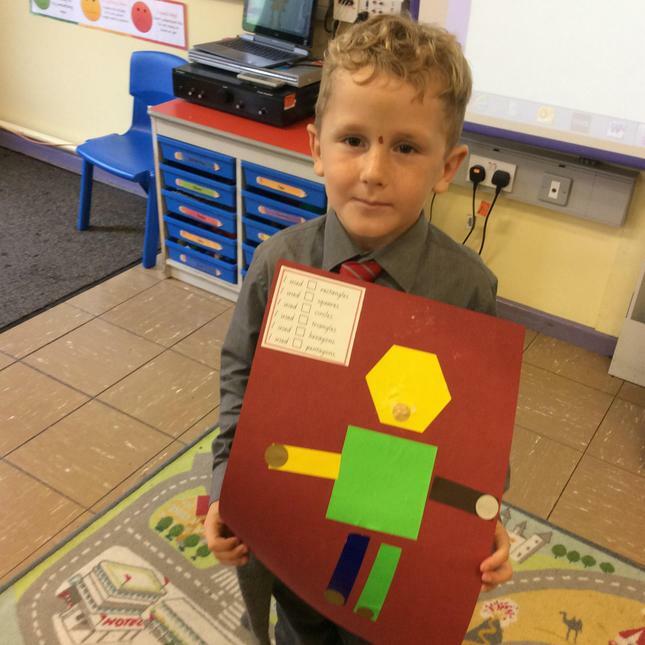 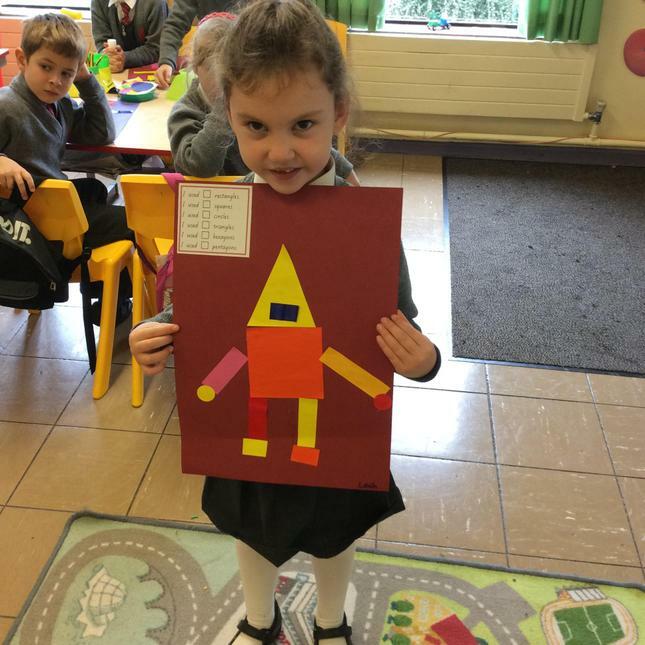 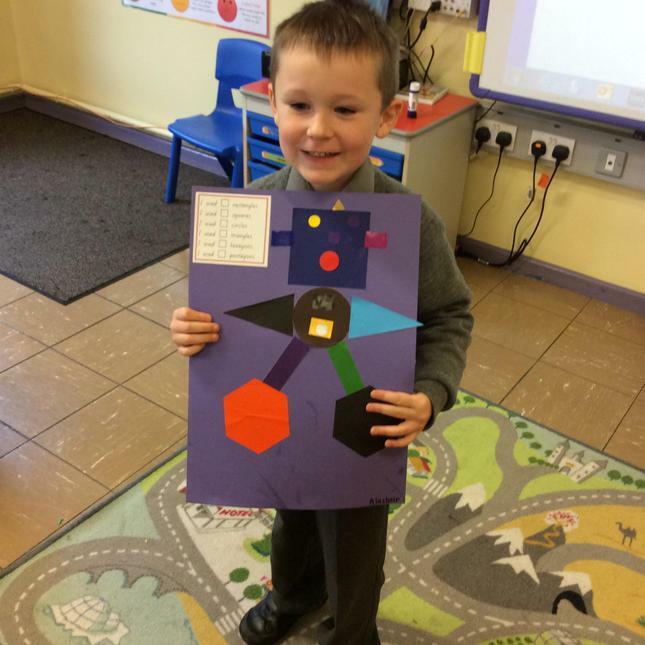 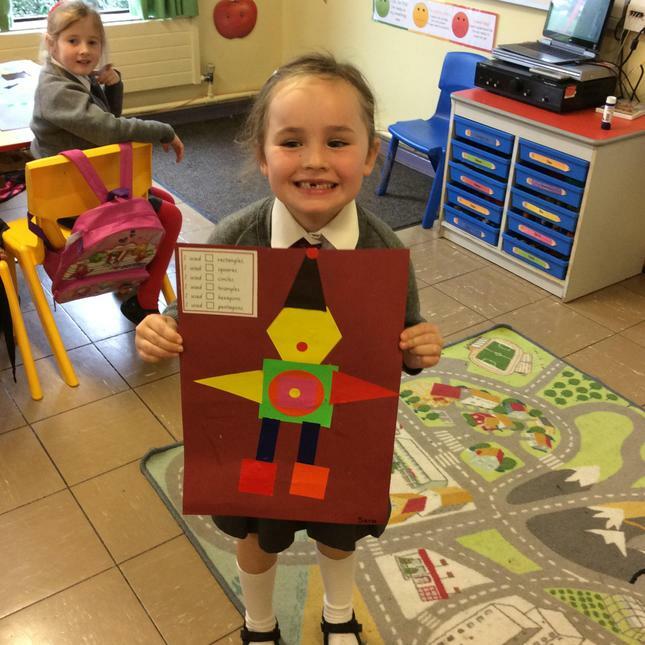 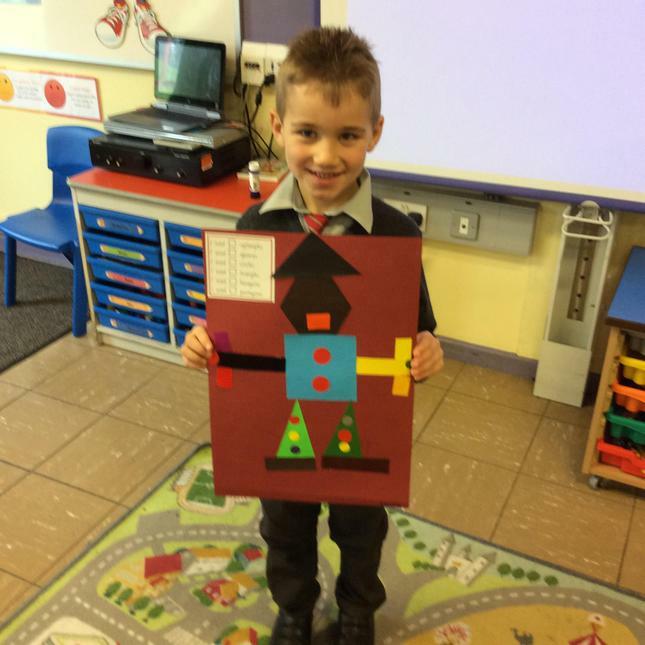 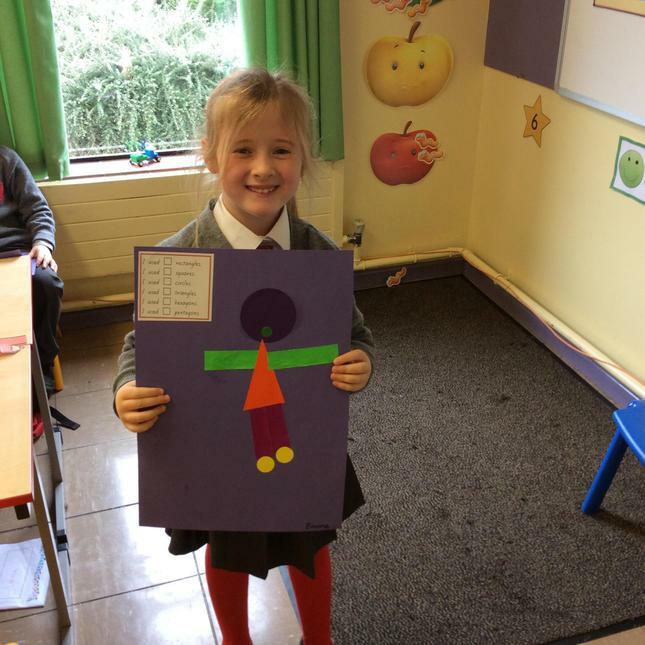 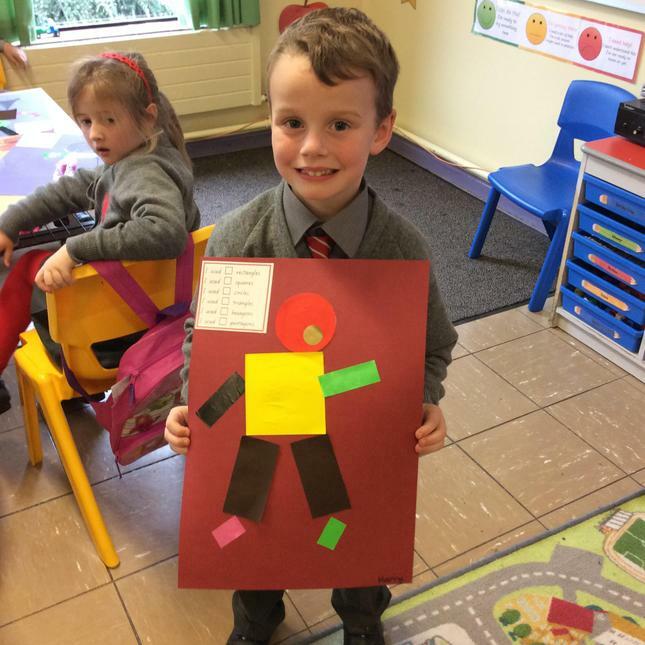 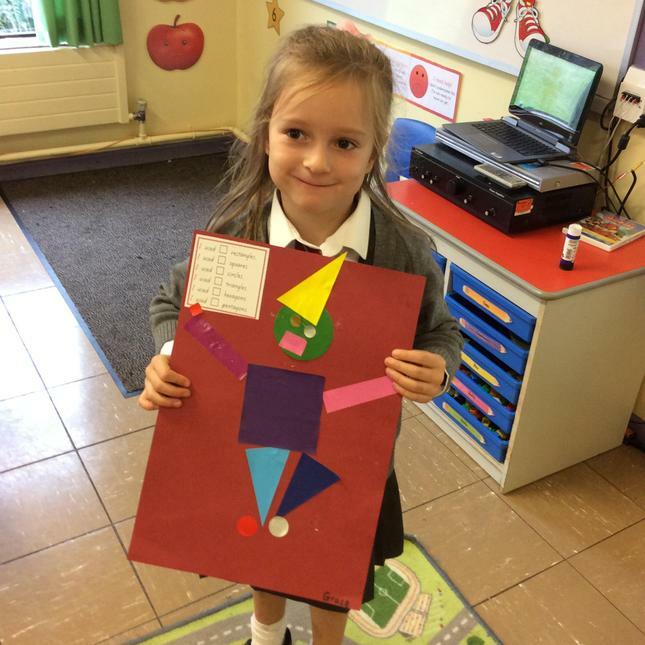 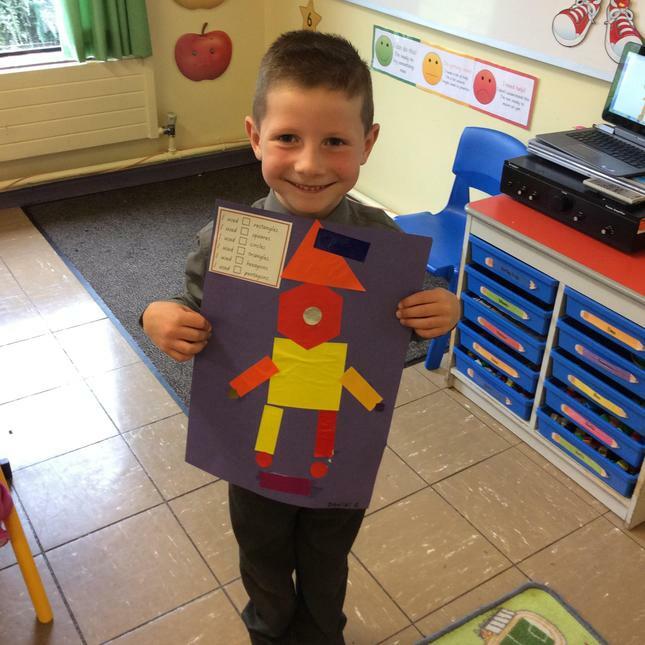 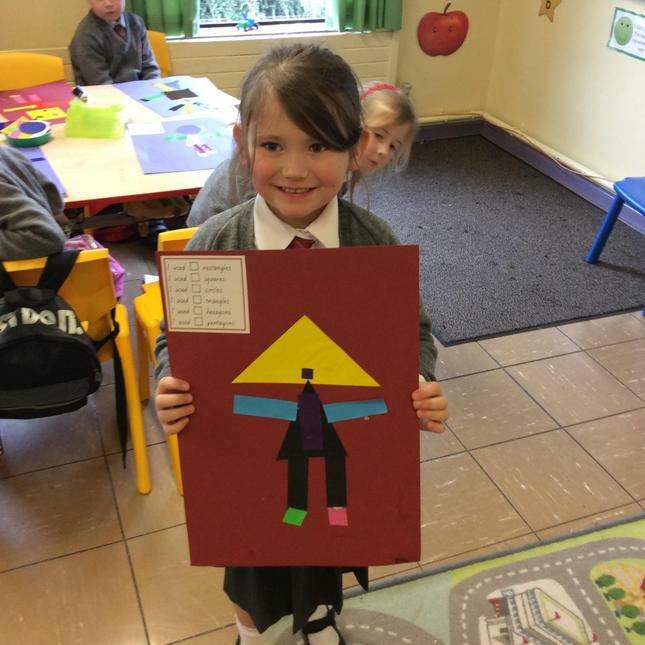 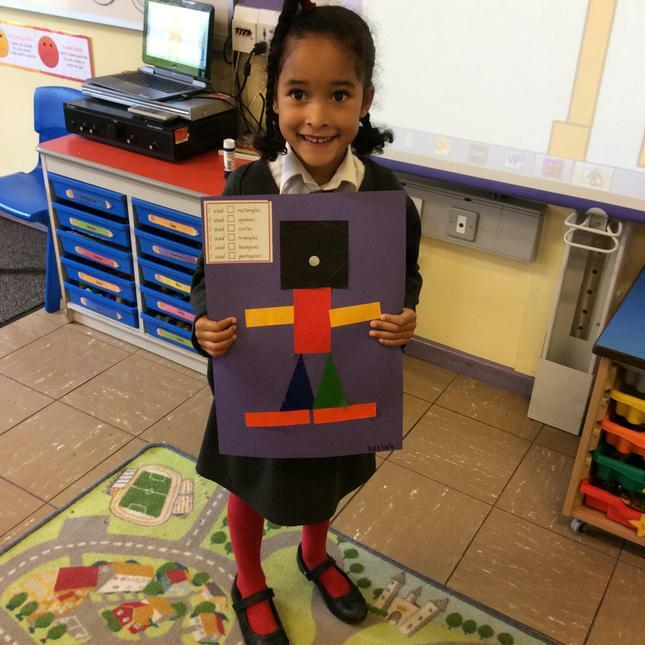 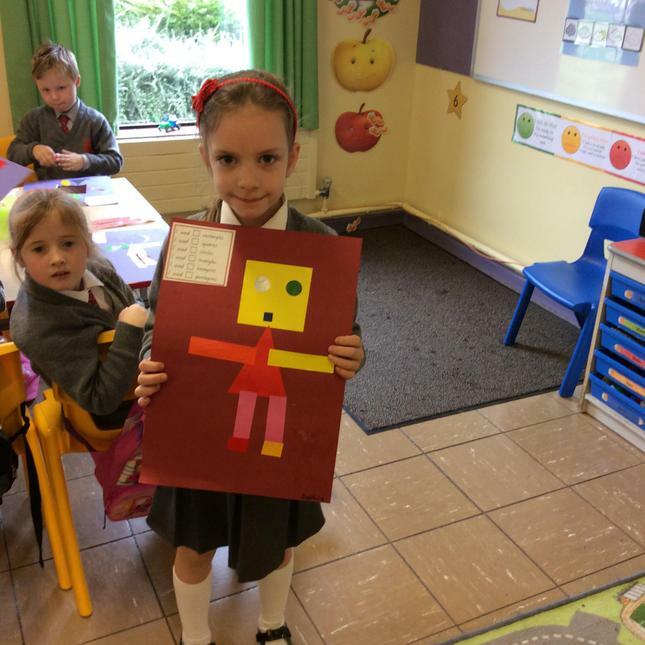 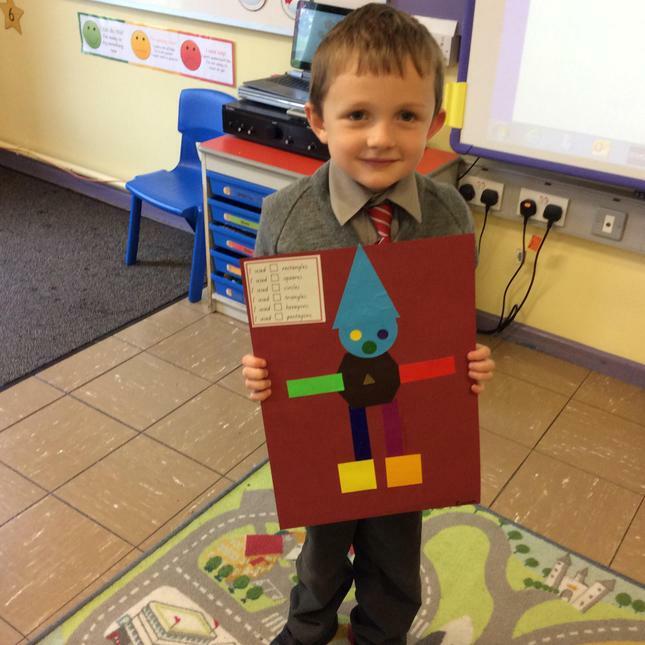 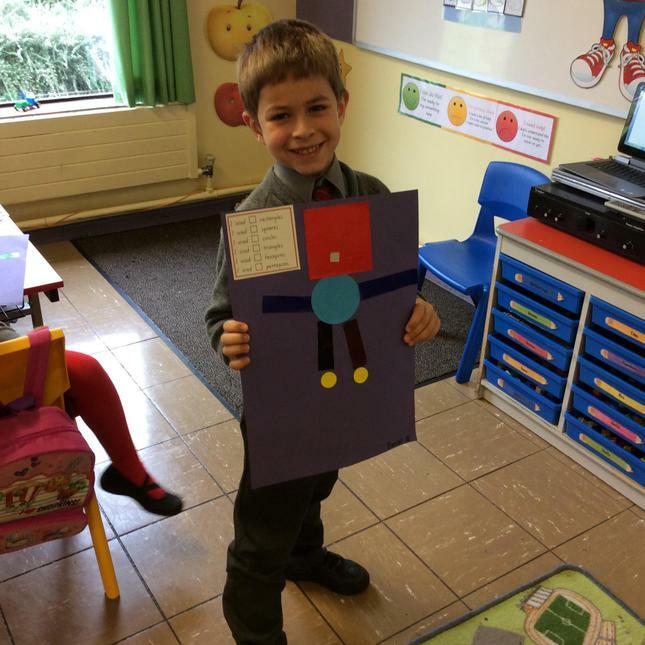 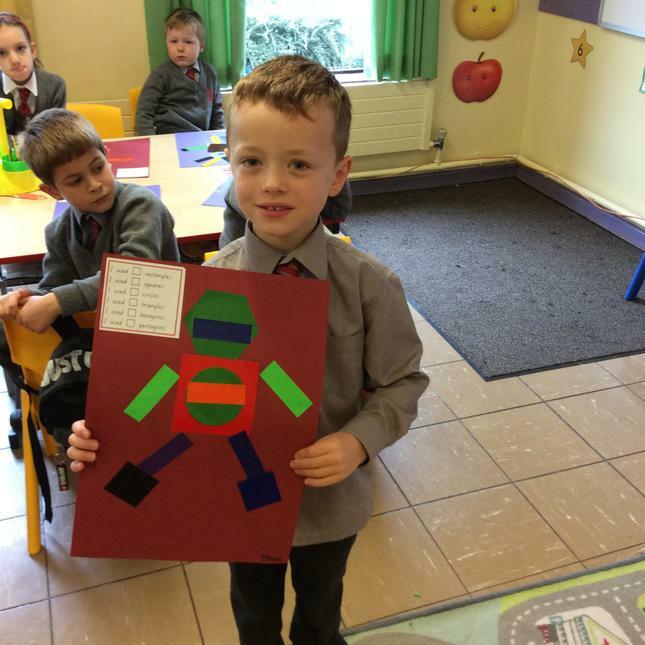 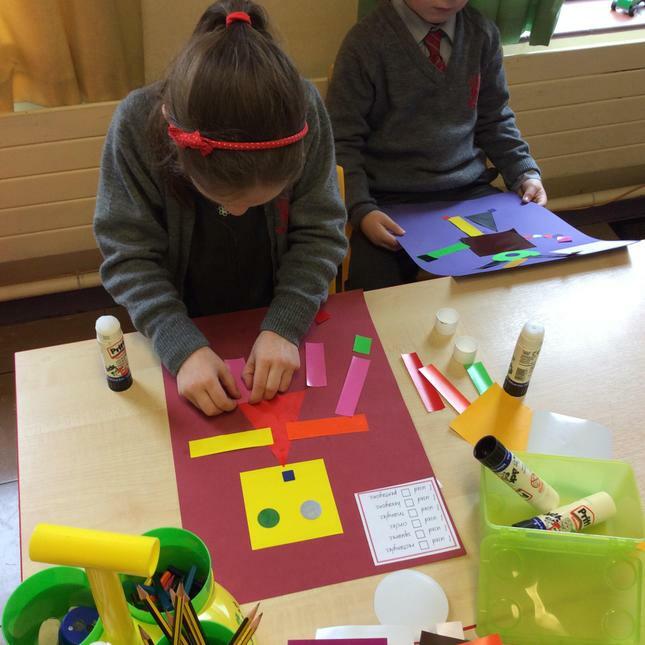 Look at our wonderful Shape Robots! 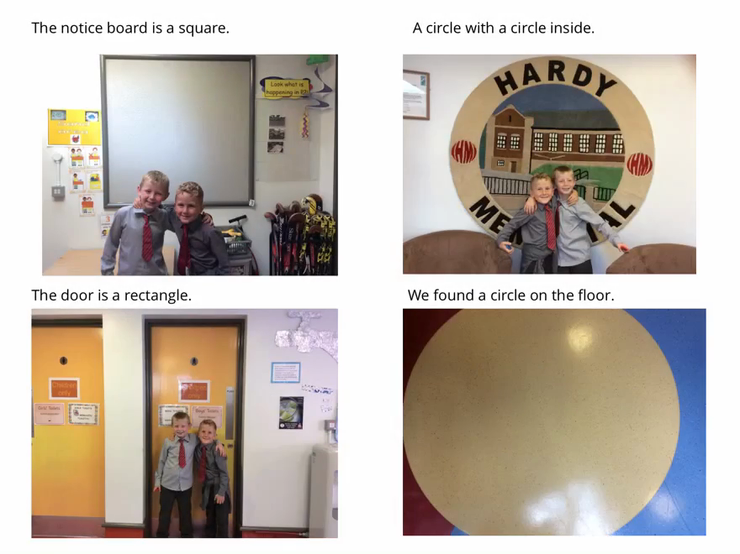 We created an eBook of 2D shapes around our school. 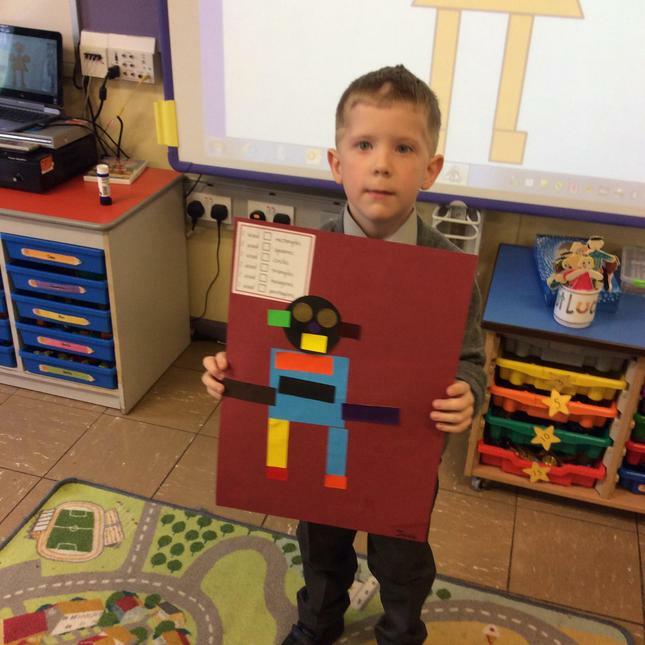 We programmed Bee-bot to travel to given numbers. 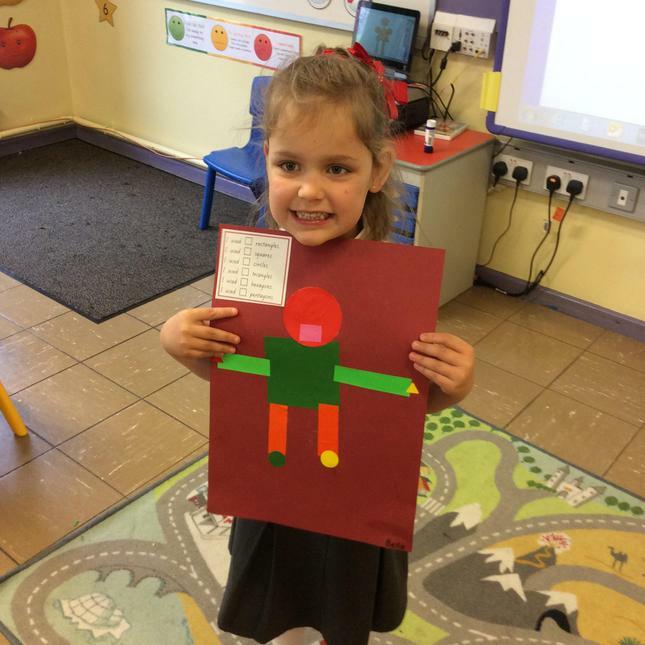 Ordering numbers smallest to largest. 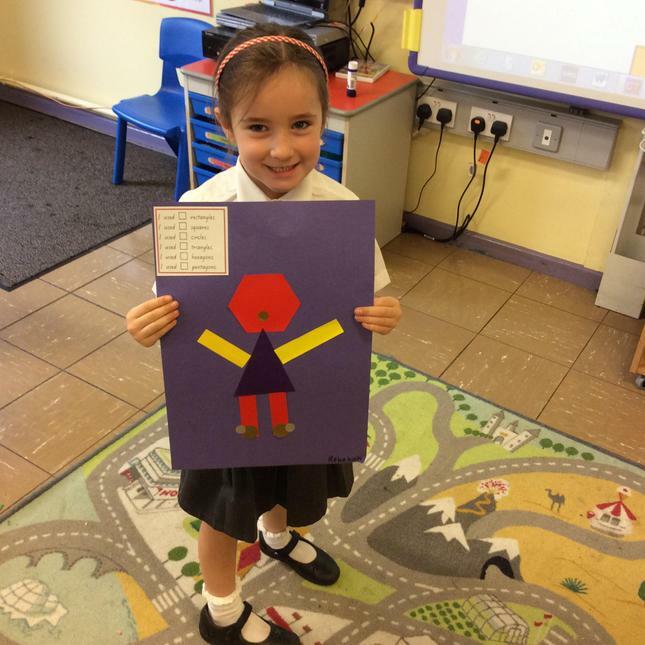 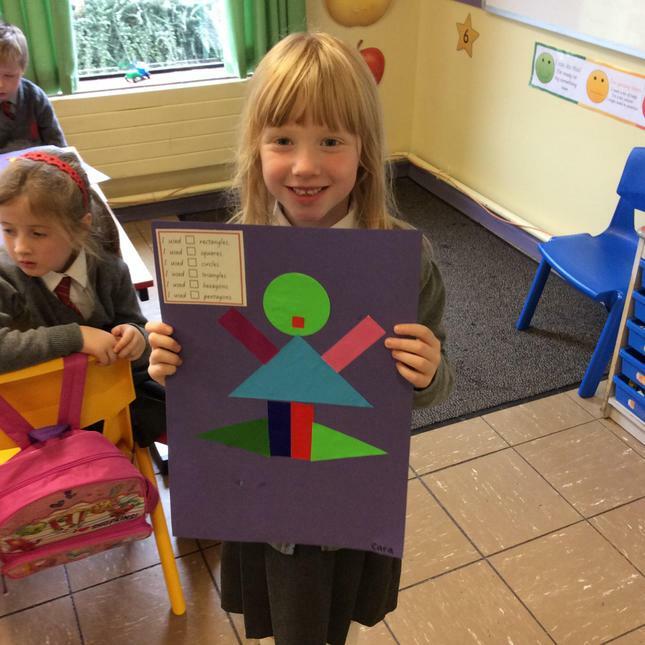 P2K enjoyed playing 'Find those numbers'.